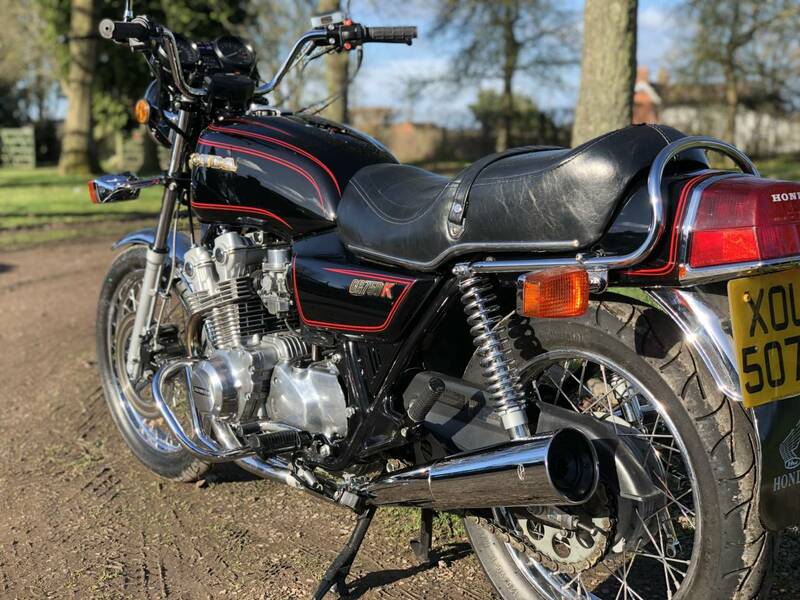 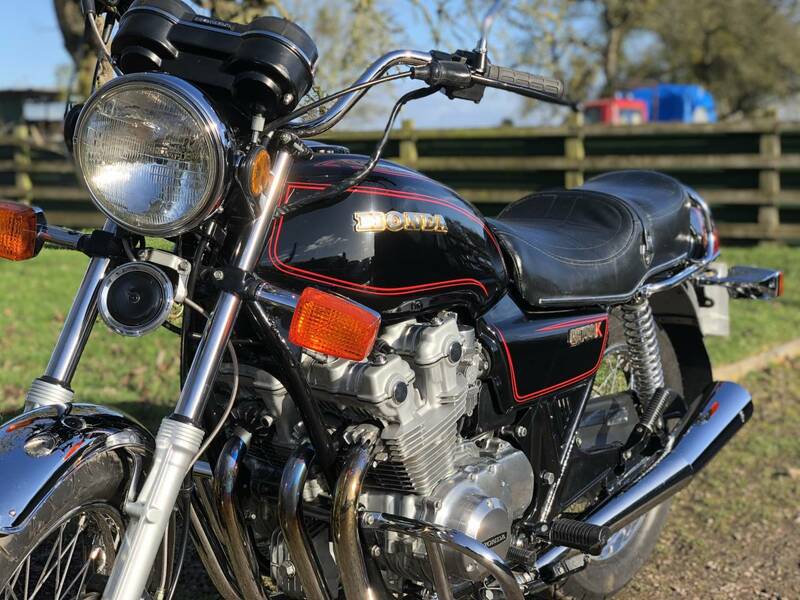 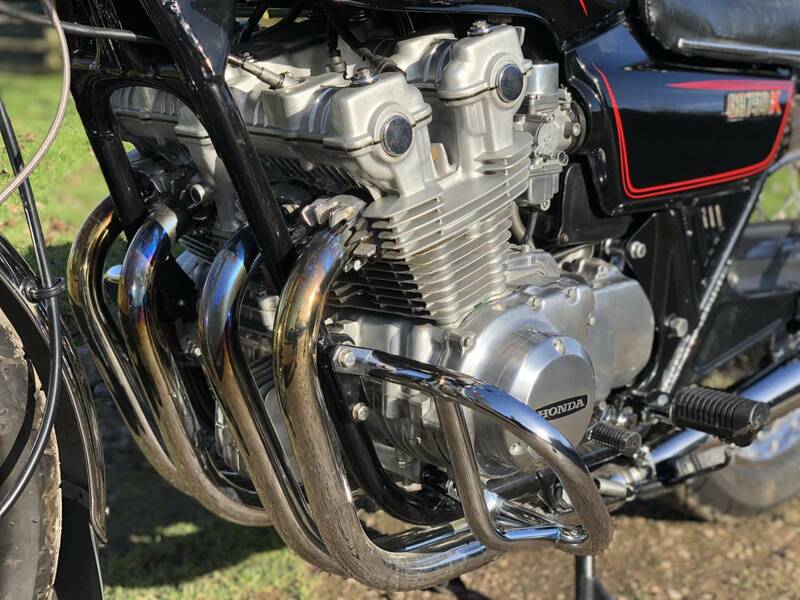 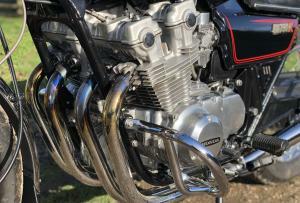 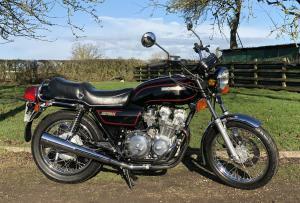 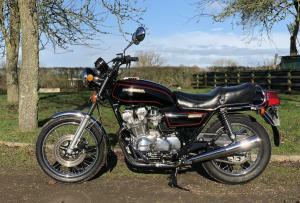 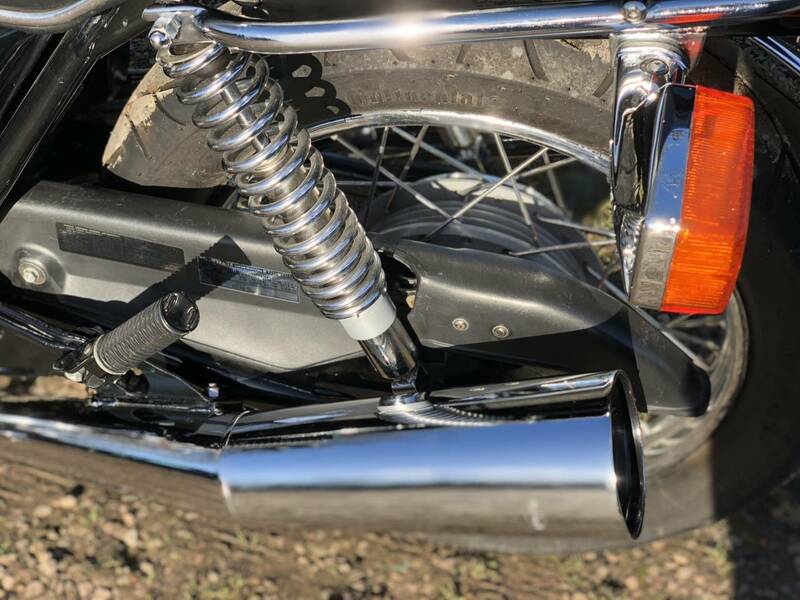 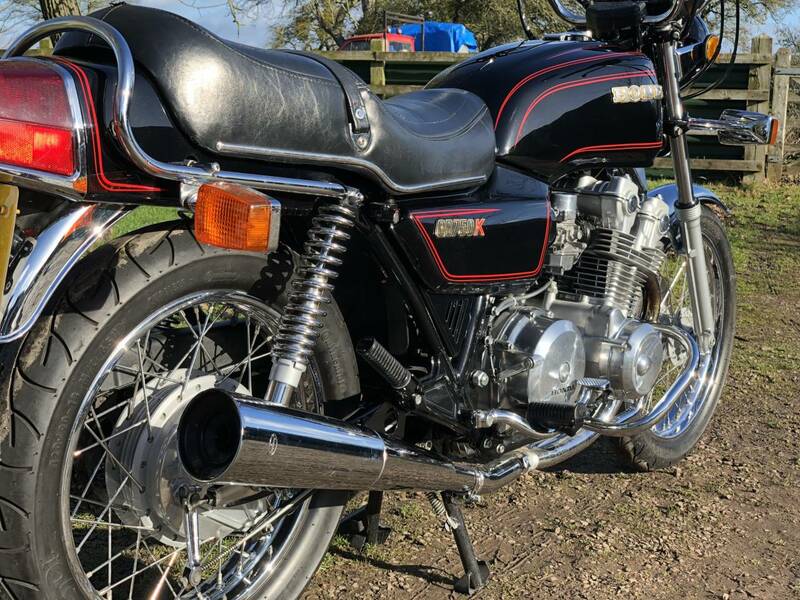 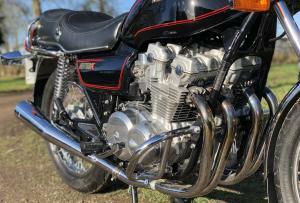 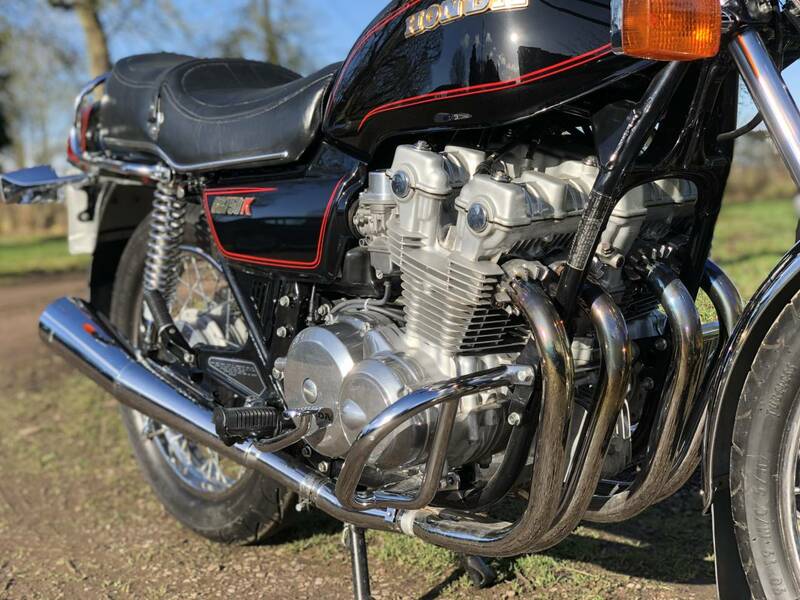 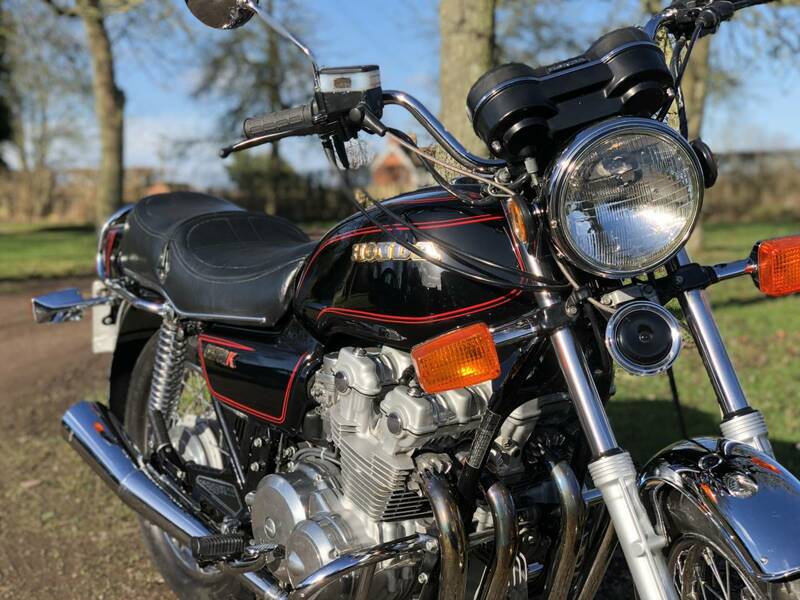 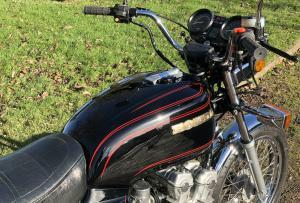 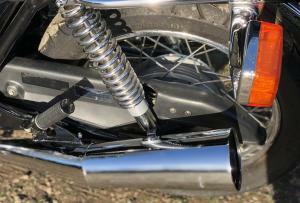 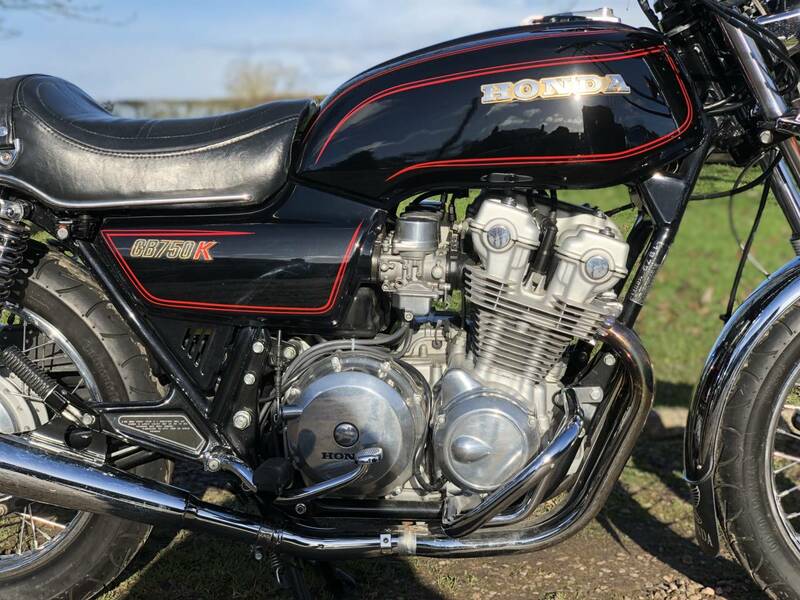 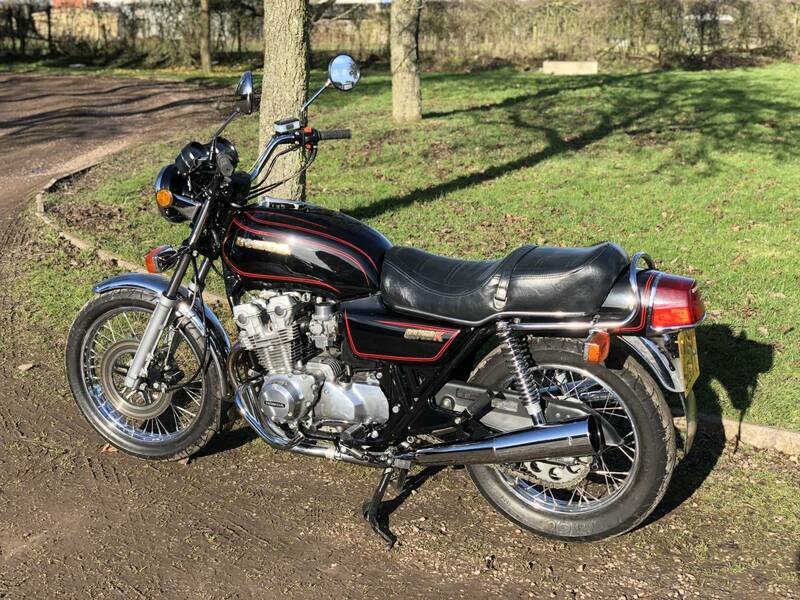 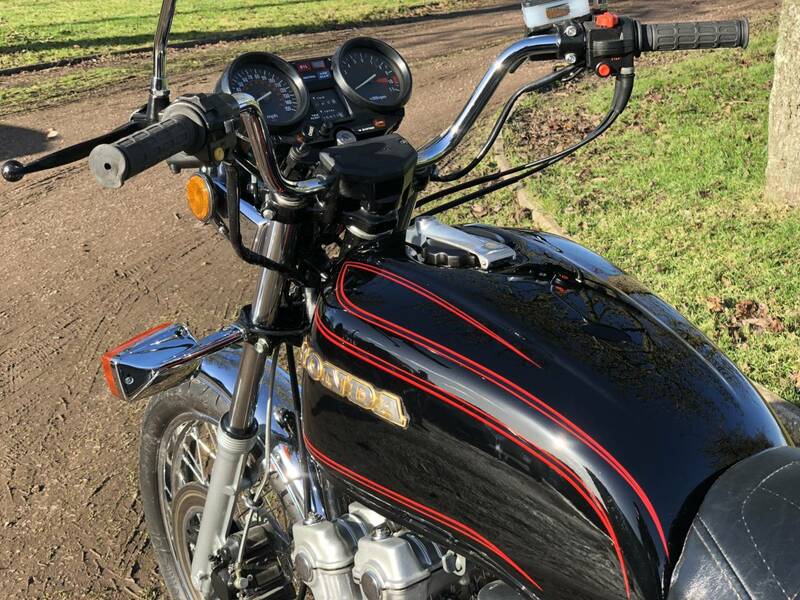 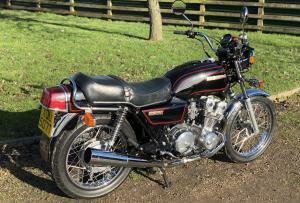 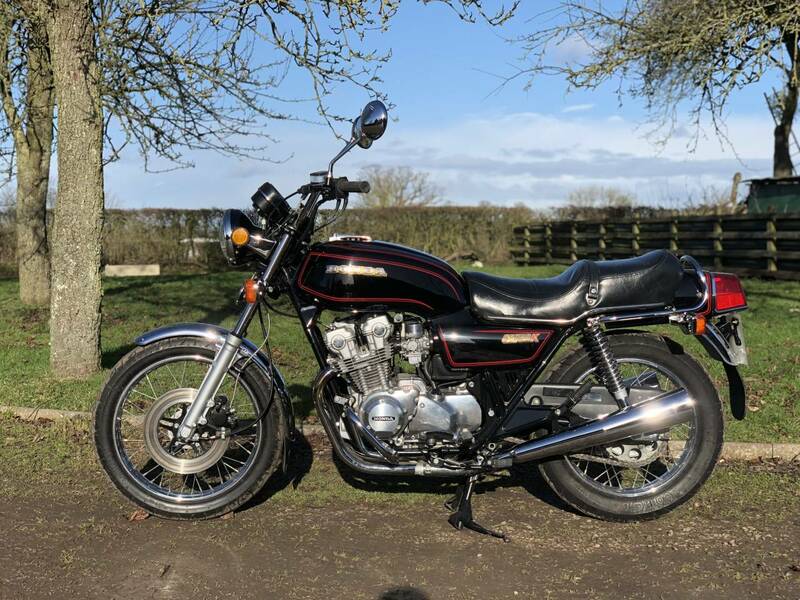 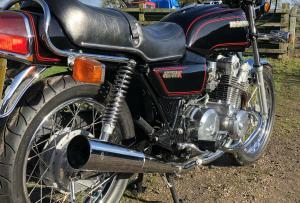 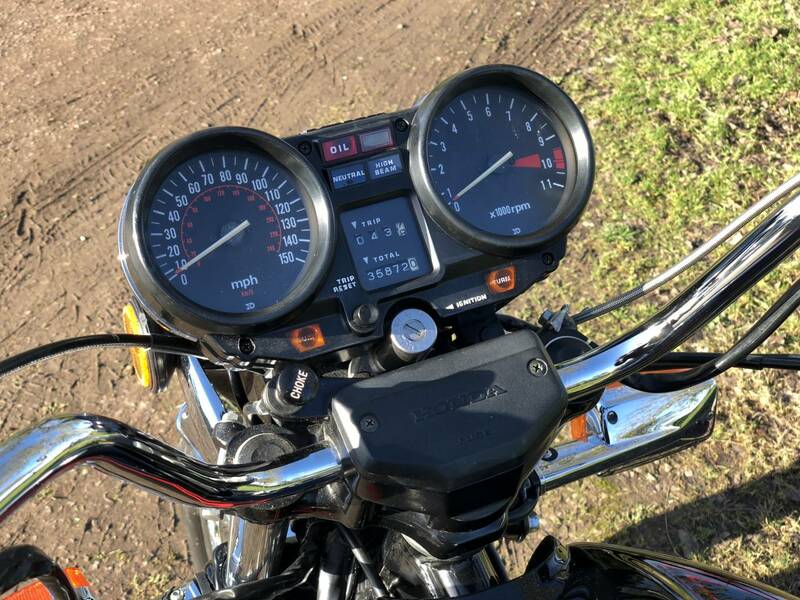 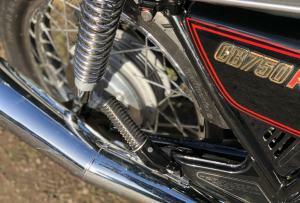 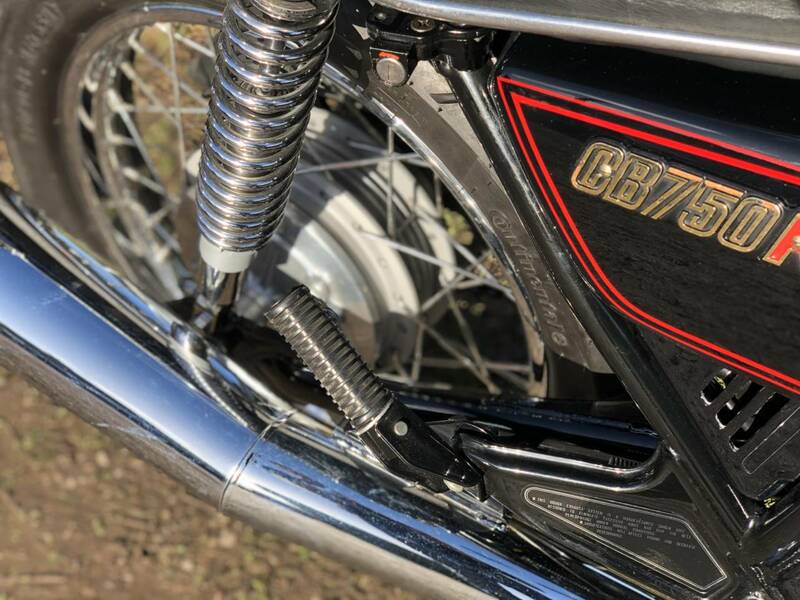 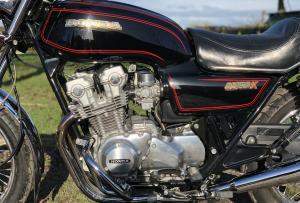 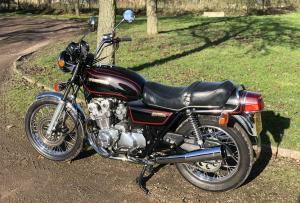 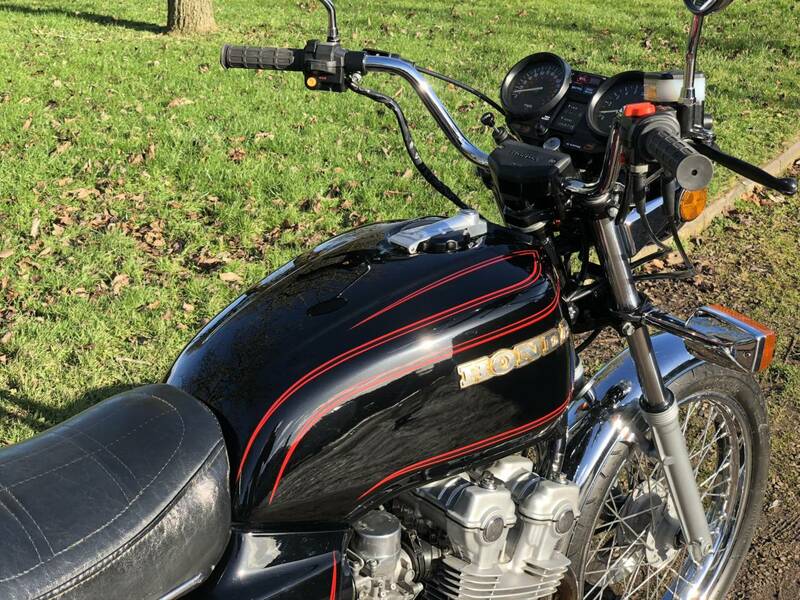 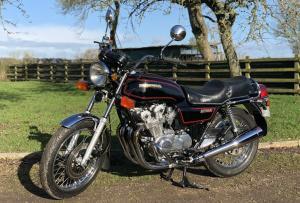 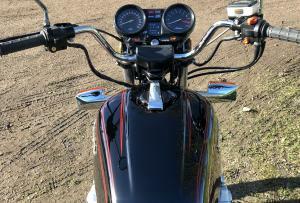 Honda Twin Cam CB750K 1979. 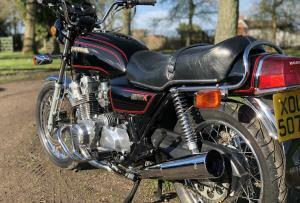 This Is A Beautiful Machine Presented In Immaculate Condition. 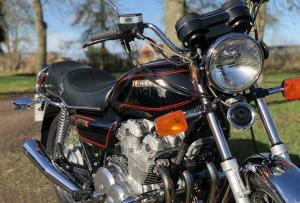 Has Been Subject To A Top Quality No Expense Spared Full Restoration Costing Over £10,000 !! 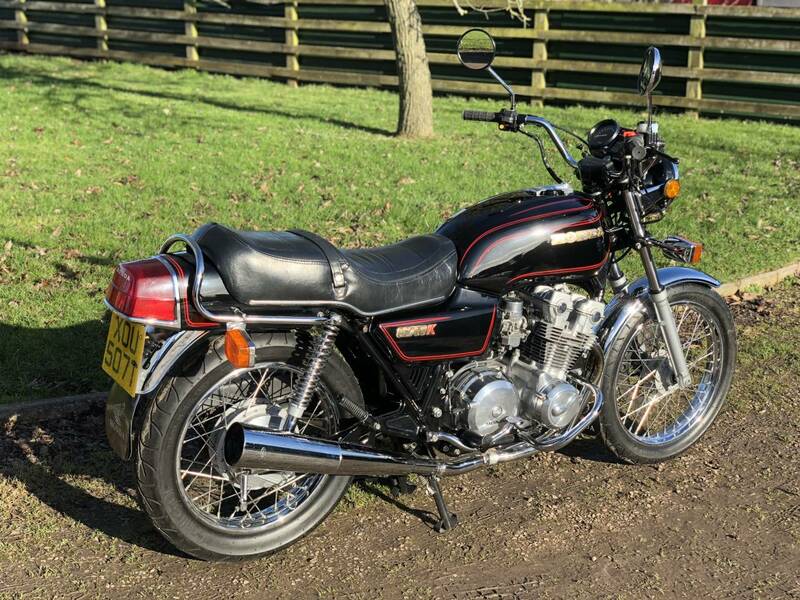 Comes With A File Full Of Receipts, This Looks Like A Brand New Motorcycle Thats Been Wheeled Out Of The Showroom. 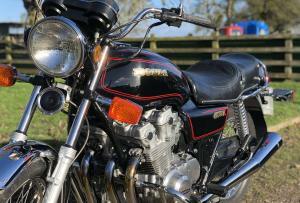 Only Two Owners From New, The Previous Owner Was A Very Wealthy Chap Who Instructed The No Expense Spared Restoration. 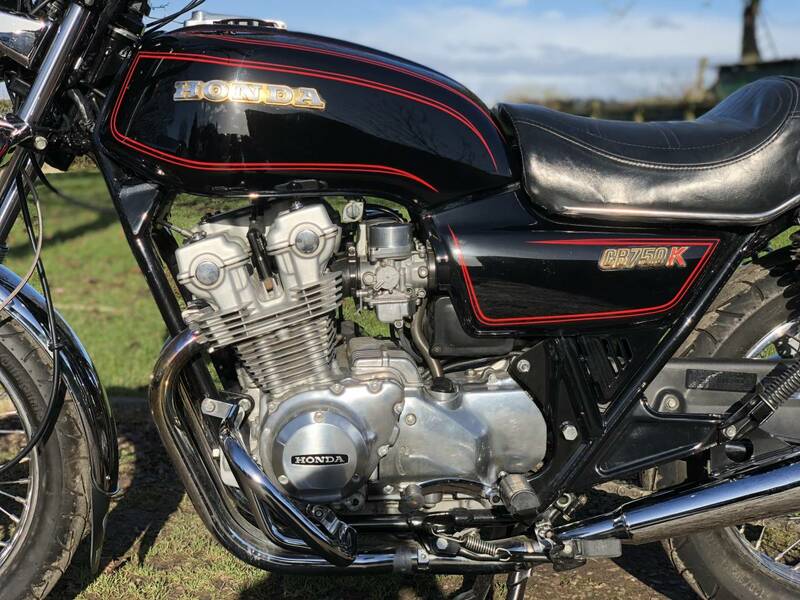 This Is The Best You Will See And Can Buy. 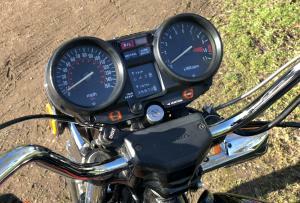 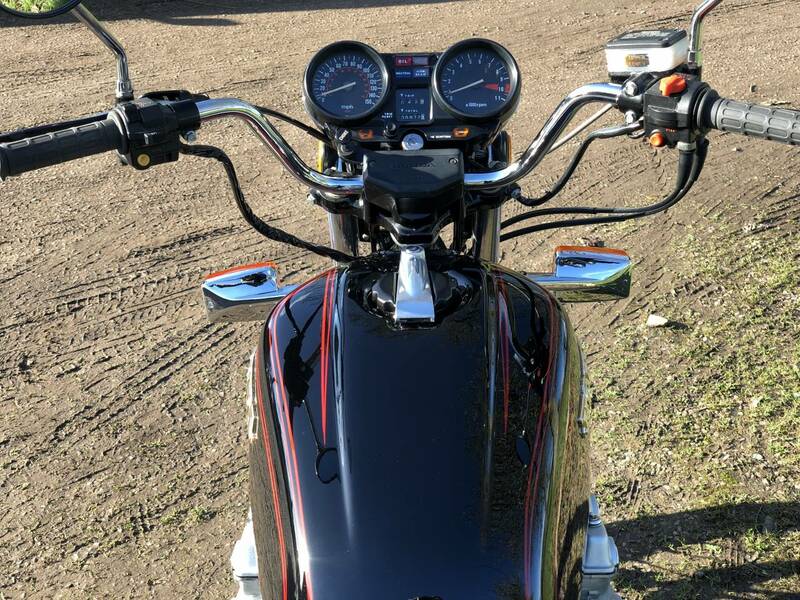 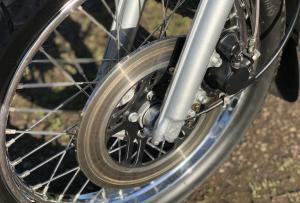 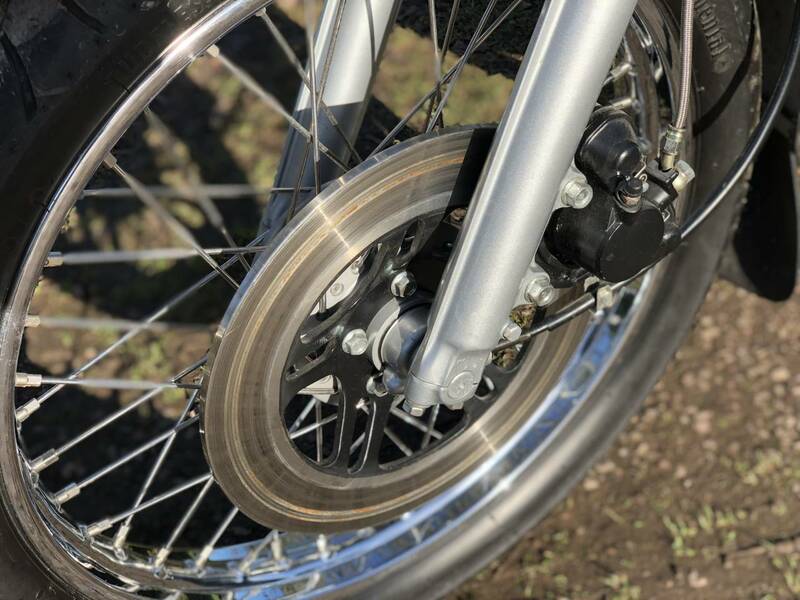 Starts On The Button With A Smooth, Responsive And mechanically Quiet Engine. 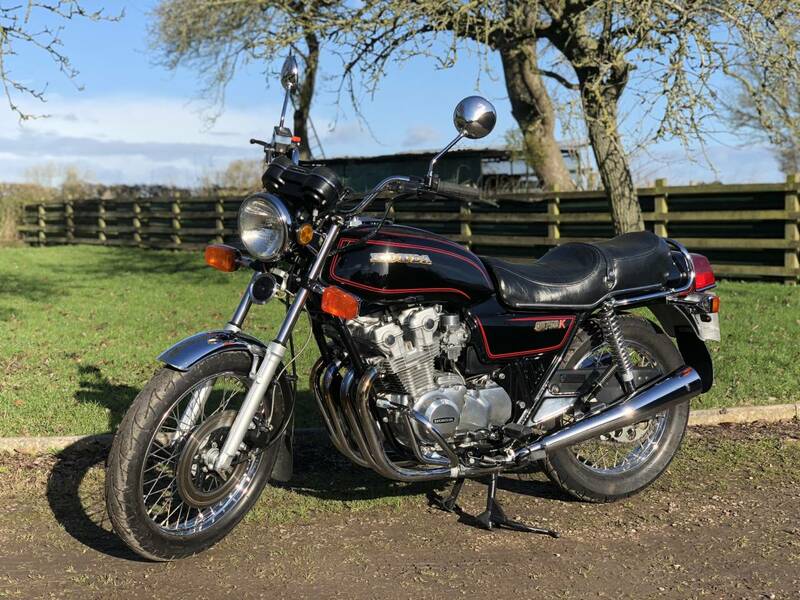 Comes With A Fresh MOT And Original Owners Manual. 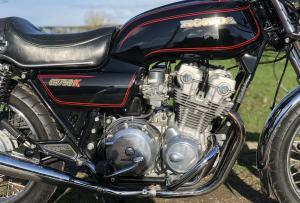 If You Are Looking For One Of These Then This Much Be The Very Best Available, In Show Winning Condition. 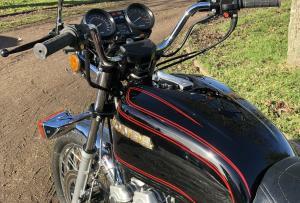 Selling At Half The Restoration Cost. 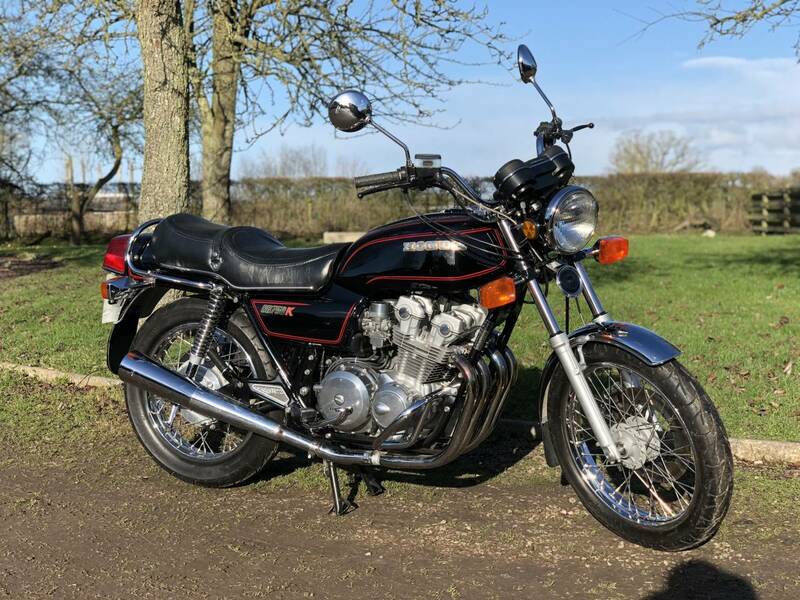 A Rising Classic And A Great Investment.